NarrativeWave Signs Three-Year Agreement with Invenergy, North America’s Largest Privately-Held Renewable Energy Company. CHICAGO, IL and IRVINE, CA, February 21, 2018 -- Invenergy, North America’s largest independent, privately-held renewable energy company, and NarrativeWave, an Irvine-based Internet of Things software company, announced a three-year agreement. 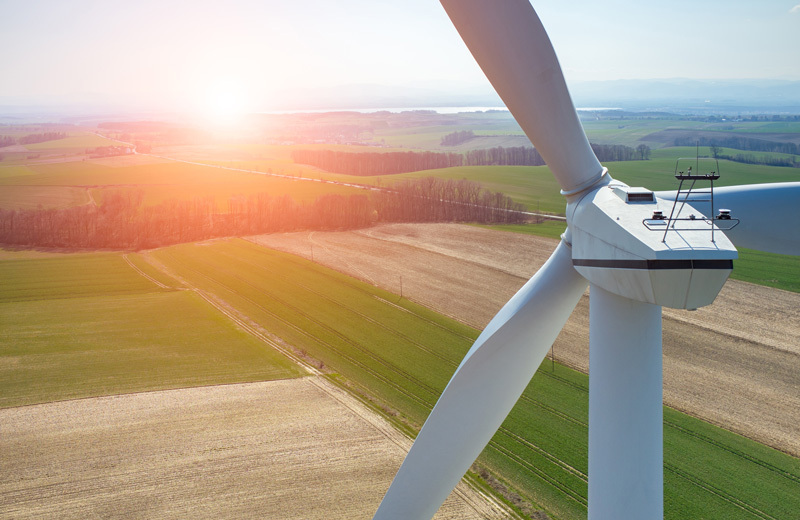 Invenergy will use NarrativeWave’s software to optimize its fleet of wind turbines and other renewable energy assets. The announcement follows a successful 60-day pilot, where Invenergy proved out two use cases for their operations. The first use case focused on Reducing Lost Production. The second use case focused on Reducing Unscheduled Downtime, accomplished by empowering mechanical, electrical, and turbine performance subject matter experts (SMEs) to rapidly build analytic models and deploy them across a fleet of turbines without the need for data scientists. 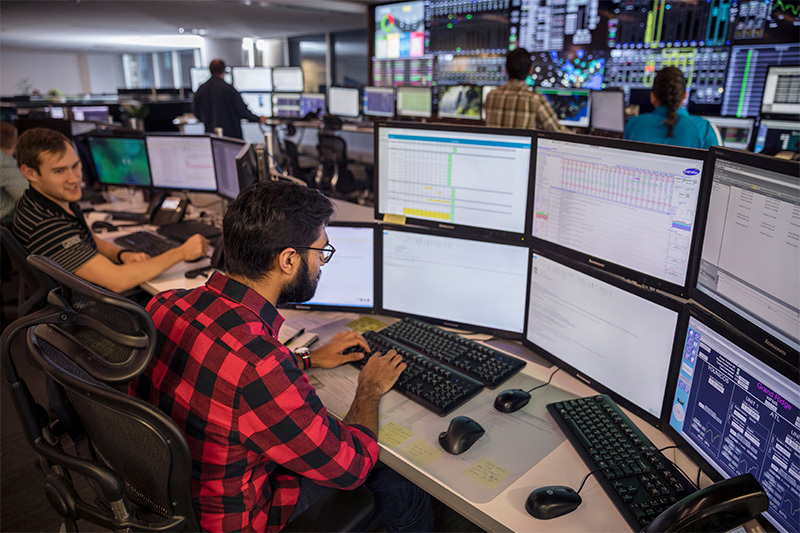 Through these pilots, operators in the 24/7 Invenergy Control Center (ICC) used NarrativeWave to fully automate time-consuming manual processes and accelerate return-to-service times on wind turbines, in some cases by more than 50%. For example, previously, when high generator bearing temperatures caused a turbine fault, a control room operator would log into a web page and manually analyze a host of temperature, wind speed and power production variables to decipher the next course of action. With NarrativeWave, this process was fully automated, providing the operator a recommendation in mere seconds. 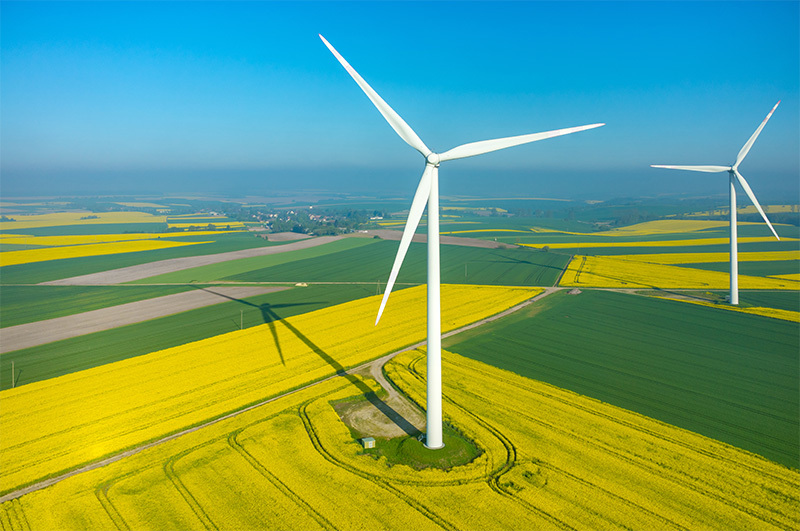 "NarrativeWave’s unique solution will provide benefits to both our internal operations and third-party customers"
“As North America’s leading wind energy operator, Invenergy embraces digital innovation to maximize uptime and productivity from our fleet. NarrativeWave’s unique solution improves our fleet management, which ultimately benefits the customers and investors who rely on Invenergyto maximize the value of the renewable energy assets we operate,” said Alex George, Senior Vice President of Operations and Asset Management. 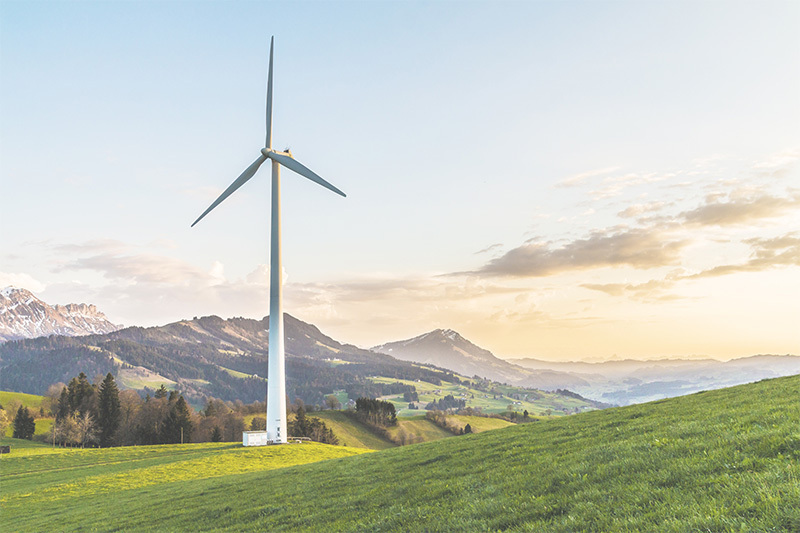 “NarrativeWave enables our Operation Engineers to easily build analytic models without having to be computer programmers, complementing their expertise and rapidly delivering new analytics for our growing wind and solar fleet,” said Jim Klus, Manager of Performance Analytics atInvenergy. NarrativeWave provides a user-directed toolset that allows companies to increase productivity and succeed at self-operating, without the increased cost of software engineers and data scientists. Companies are using NarrativeWave to maximize asset performance, increase productivity, reduce maintenance costs, and accelerate machine learning capabilities. NarrativeWave’s industry focus includes Energy, Aerospace, Manufacturing, Oil & Gas, Mining, Transportation, and Heavy Equipment. The solution combines sensor data and domain expertise to deliver critical information at the fingertips of decision makers, eliminating the black box approach. NarrativeWave is the first solution that enables data-to-decision analytics for the Industrial Internet of Things (IIoT). The company's software combines data with domain expertise to auto-generate actionable business insights and recommendations, providing real-time decisions on critical industrial assets. 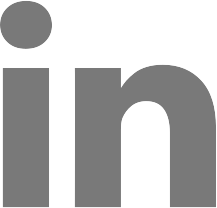 NarrativeWave has offices in Irvine, California, Scottsdale, Arizona, and Guadalajara, Mexico. For more information, please visit www.narrativewave.com. Invenergy drives innovation in energy. Invenergy and its affiliated companies develop, own, and operate large-scale renewable and other clean energy generation and storage facilities in the Americas and Europe. Invenergy's home office is located in Chicago and it has regional development offices in the United States, Canada, Mexico, Japan and Europe. Invenergy and its affiliated companies have developed more than 17,500 megawatts of projects that are in operation, construction or contracted, including wind, solar, natural gas-fueled power generation and energy storage projects. For more information, please visit www.invenergyllc.com.